A wooded place, nooks and balds, earth cool or sun warm. Finding lost, forgetting past, sensing others’, scribbling and shaping – words. Wordwood is a 40 acre bush property in Perseverance. Perseverance is on the eastern edge of the Darling Downs and Great Dividing Range, just north of Toowoomba and south of Crows Nest. 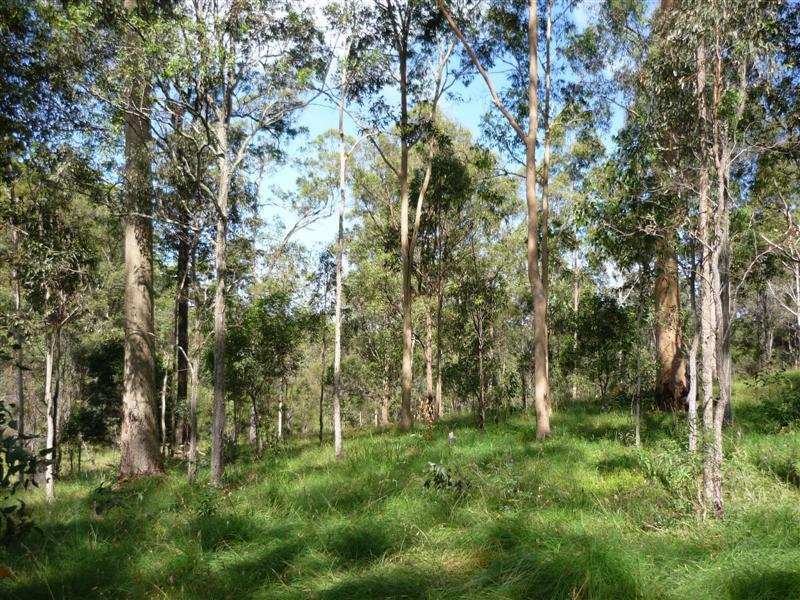 Wordwood backs onto Perseverance Creek, almost adjoins Crows Nest National Park and is surrounded by other bush properties. It is registered as a Land For Wildlife property. We – Pete and Margie – purchased it in September-October 2011. It is our weekend retreat for now and we hope to semi-retire to it before too long. We plan to set up bush cabin accommodation. The name Wordwood was inspired by two loves we share – being in the bush and reading. This blog records the part of Wordwood’s story intertwined with ours.